O+V beautiful Castle Konopiste wedding & a Prague portrait session. Pictured the couple holding each other as the beautiful sunlight flares magically around them during their late afternoon Prague portrait session. For many couples from Russia, traveling to Prague for an intimate wedding is becoming very popular. Wedding photography by Kurt Vinion. 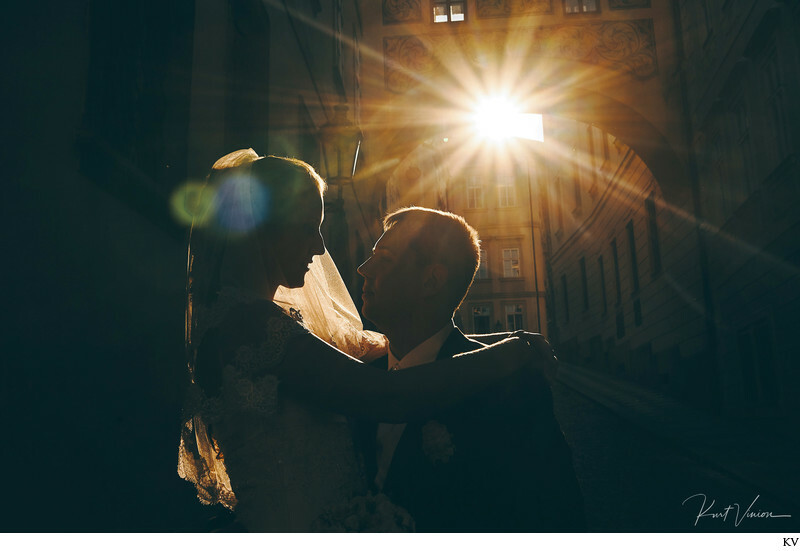 Keywords: authentic photos (3), Golden Light (93), magical moments (6), Prague weddings (1383), Russian couple (3), sun flare (54).